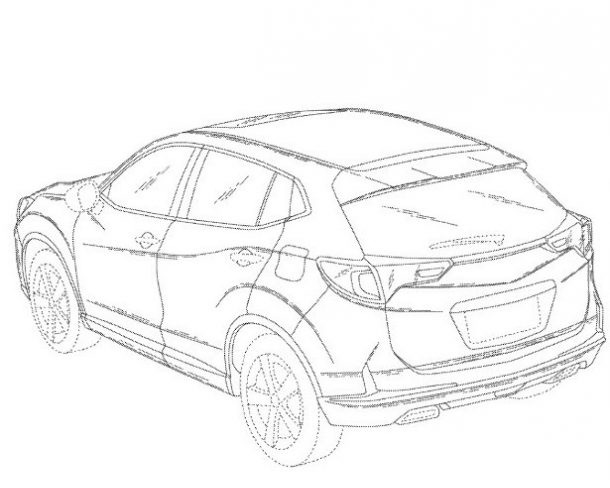 Acura CDX Patent Filed in U.S.
Is the China-only Acura CDX finally headed to America? There’s hope – records show that patents for the CDX’s design were filed in the United States on December 12th, 2017. 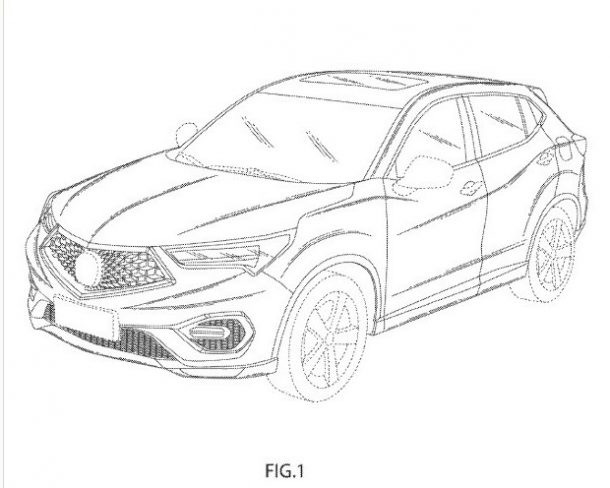 Although the patent doesn’t actually reveal anything in terms of Acura’s official plans, it’s a step in the right direction for the compact CUV in North America. 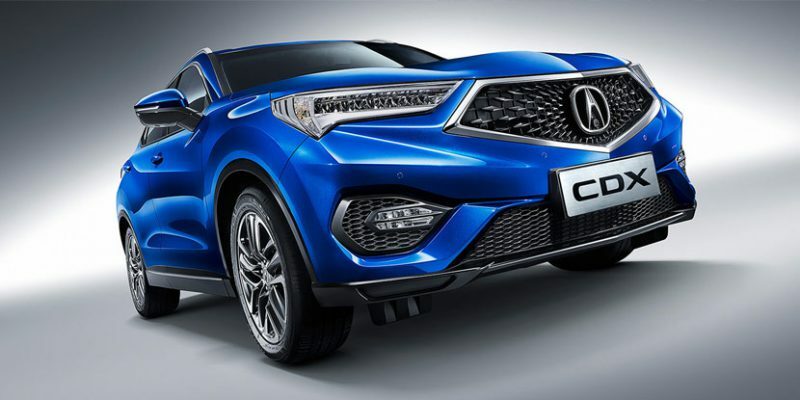 I work at an Acura dealer and things have been pretty slow this year…….When I heard the CDX was available only in China I was dumbfounded…..I asked my rep why on Earth they would not sell this here? 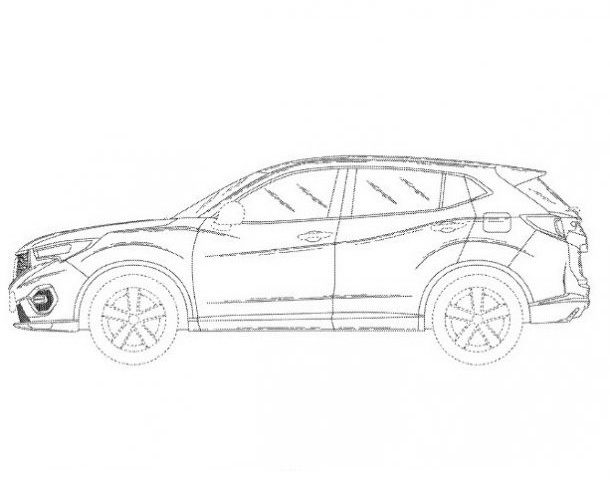 Most other car lines have an suv this size and being the Honda HRV sells really well, I figured this was a no brainer. Acura at the time did not agree with me saying that this model would not sell here. People like models this size so I am really hoping that Acura decides to sell this here. The manufacturers really need to listen to us dealers as well as the public. Acura has had a bit of a styling issue starting in 2009 and I really believe they are starting to come around…….but they need to come up with something to wow the public. I still think we need another Integra or RSX 2 door to gain back that segment of the market that they completely alienated.